ND United member Kevin Leier of Rugby talks about project-based learning on The Cutting Ed podcast. That philosophy has helped enable Leier to create two dynamic project based, student centered programs. The first was built around Governor Doug Burgum’s Main Street Initiative. 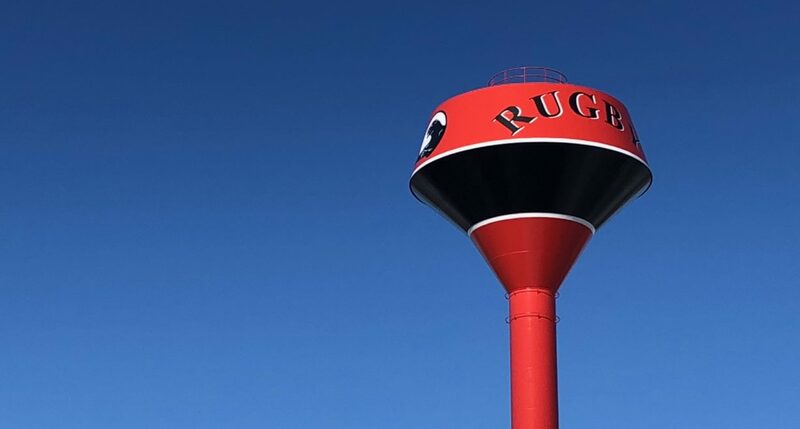 Students in his North Dakota Studies Class learned much more than the history of downtown Rugby during the project culminating in a community forum at the end of the school year attended by Lt. Governor Brent Sanford. 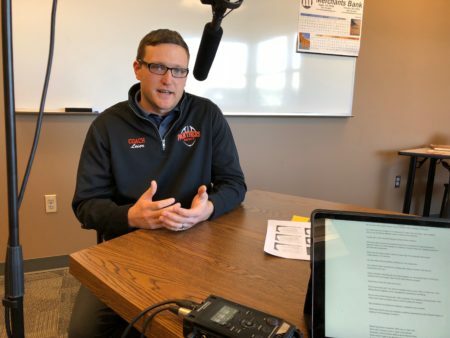 In this episode, we’ll hear from Leier about how he developed the projects and we’ll also hear from two of his students about the experiences and how they’ve had lasting impacts on their education and their lives.